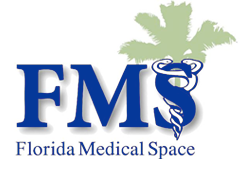 Anthony Brunetti joined Florida Medical Space in 2015 as a Sales and Leasing Project Manager. Anthony has been around medical real estate since he was a boy. His father is a Dentist and owns a medical complex back in his home town of Youngstown, Ohio. His mother is the office and complex manager, and his sister is a Doctor of Physical Therapy in Jacksonville, Florida. Being raised in this family environment allows him to understand the real estate needs for any health care provider. Before going off to college, he assisted his parents in the management of the medical complex. While at Rollins College in Central Florida, Anthony played baseball and was team captain. He graduated with both a Bachelor’s degree in Economics and a Master’s Degree in Planning in Civic Urbanism, a field most similarly related to real estate development. Anthony strives to be on the cutting edge of the real estate market in order to provide quality information and projections to all of his clients. 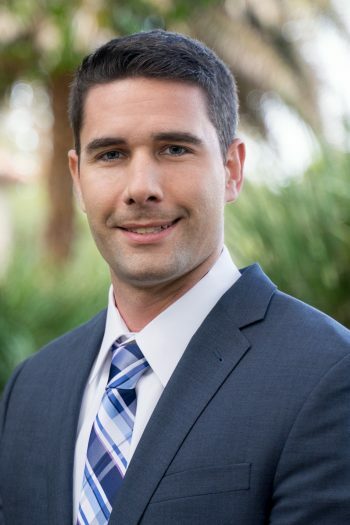 He has held his Florida Real Estate License since 2012 and has enjoyed helping clients in the Florida real estate market. Please contact Anthony directly by calling (954) 346-8200 x206 or via email at anthony@floridamedspace.com.